You don’t have to do all the moves in one session, break it up to fit you. You can do some moves every hour, or 3 times a day. 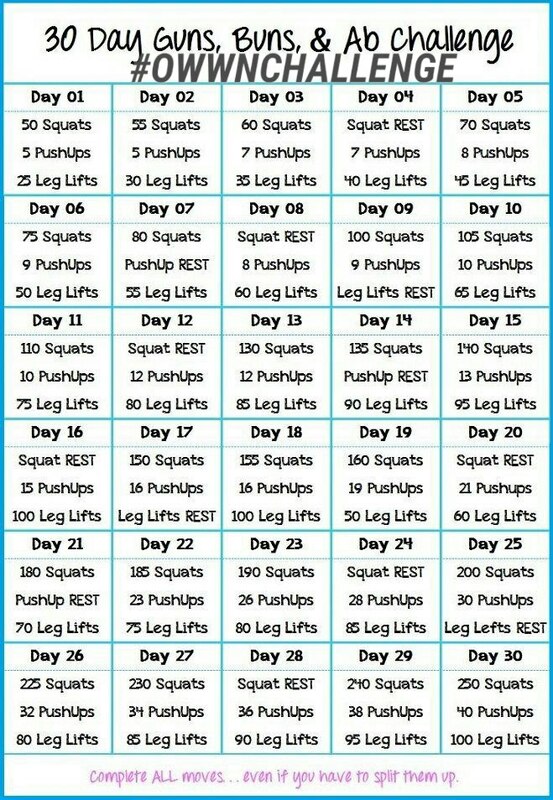 Challenge yourself this week to get some fitness in. Get up and move, don’t be a victim of “sitting disease”. Did you know that sitting for 3 to 4 hours at a time shuts off the body’s fat burning ability? Sitting disease is likened to smoking a pack and a half of cigarettes a day!!! According to the Mayo Clinic sitting too long is the new smoking. It increases your body’s risk of disease. If you can simply get up stretch, walk around tour office, your home or walk up a flight of stairs every hour can reduce that risk. Performing simple movements throughout the day will help to make a big difference in your body’s fitness and fat burning performance.